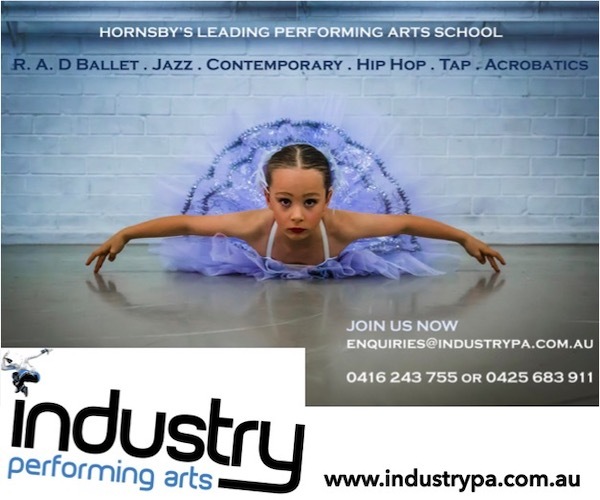 Industry Performing Arts is a Performing Arts school located in Hornsby. IPA offer classes for people of all ages. At IPA, we offer classes in Classical Ballet (R.A.D examinations offered), Jazz, Contemporary, Hip Hop, Tap, Acrobatics as well as Private Lessons.